Ken Langone, the entrepreneur who helped start Home Depot forty years ago, thinks the US economy is "fabulous" and now firmly back on track following the 2008 financial crisis. 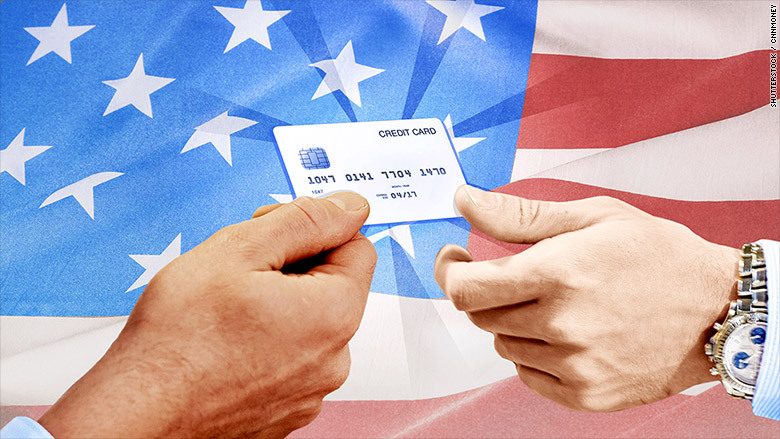 In an interview with CNN's Christine Romans, Langone said he'd give the economy a grade of "B." And he gave a chunk of the credit for the economy's health to President Donald Trump -- specifically his administration's efforts to pull back on some of the regulations put into place by President Barack Obama. "There were so many regulations that were arbitrarily put in that serve no benefit to anybody, least of all the American people. [Trump] took some of those away. That's helped. Big time it's helped. And he's gonna do more of it," Langone said. Langone also said he's extremely bullish about the outlook for the US economy and stock market over the long haul. "How do I feel about the market? It's American. I love it," he said, adding that "over the very long term" people will do extremely well with stocks as long as investors are patient and know the risks they are taking. "I'm optimistic. I think, frankly, over the next 25 years, America owns the world," he said, but added "don't ask me what's gonna happen 25 days from now! But over 25 years, I think we're gonna be fit as a fiddle." Langone thinks that President Trump's pro-business approach will help the economy further, saying that Trump's outsider persona is a plus. Langone also thinks that the trade gamesmanship between the United States and China will eventually end. He predicts both nations will reach a deal beneficial to each of them. "It's in both of our mutual interests. Both of us'll get hurt by a trade war," he said. But he agreed with President Trump that the trade deficit between the United States and China needs to narrow. "China needs to understand that we can't have a deficit like we do," he said. Langone did have some concerns about what's going on in Washington though -- most notably the fact that the federal government is planning to spend a lot more even as it lowers taxes. "This spending bill is a travesty. An absolute travesty," Langone said. "This is huge sums of money! Where the hell is it gonna come from? We're living in glory days right now because everybody's hoping to take our bonds and take our currencies, but that could stop," he added. 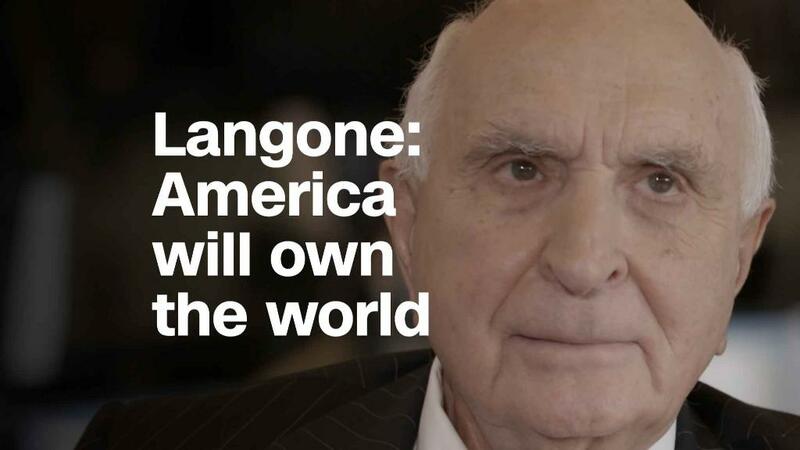 Still, Langone doesn't seem overly worried about the future of America. He thinks the United States is still a great place for companies to do business, pointing to the success of Home Depot (HD), which is now one of the 30 elite stocks in the Dow Jones Industrial Average and is worth nearly $220 billion, as a sign that capitalism works. "We have a fabulous economy. We have a capital market system that works. We've proven that again and again and again," he said. But Langone, who has a new book out called "I Love Capitalism! : An American Story," also noted that there are many retailers which aren't winning, saying that this is "the dark side of capitalism." That is what also makes a free market economy great though, Langone said. "I love everything about capitalism. I like the fact that I could lose as well as win," he said, before also noting that losing is "a distinct possibility" in capitalism. So what's his big advice for anyone in retail who wants to be a winner instead of a loser? "The most important thing about winning is recognizing who your customer is and making sure they understand nobody matters in your business setting more to you than them," Langone said.